Dal tamatar or tomato dal is one of the favorite dal recipe in our home and this is my sister recipe. There are many ways of making dal and daal tamatar and this is sure one of the easy recipe. My sister makes this so perfect, it just taste delicious. 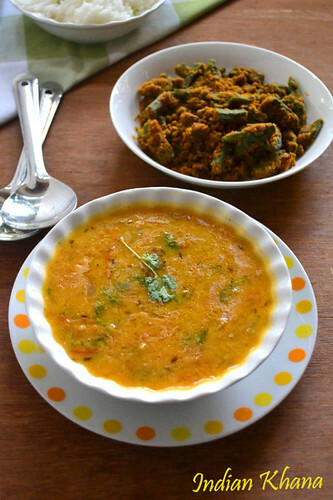 Tomato dal get pair along with roti or rice perfectly and it's wonderful with rasam-rice too. This is one of the easy method of making dal tamtar or tomato dal and very quick too. I struggle for some time to get the perfect tomato dal like my sister makes only until once I saw each step how she does and I found out the secret ingredient which makes the dal totally delicious is ghee, yes that's ghee. 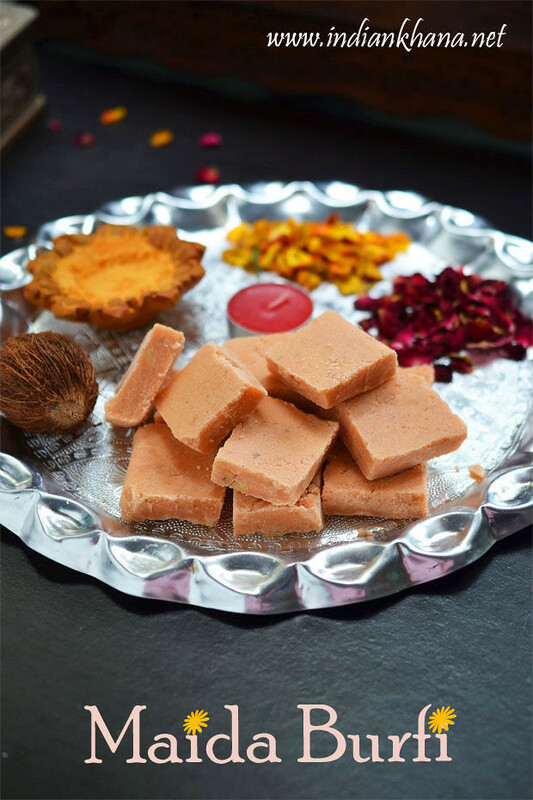 Ghee and oil makes different in taste so you can choice whatever you like but if you want you dal to be extra delicious then give the tempering or tadka with ghee and be a little generous. I made this dal tomato for a weekend lunch along with besanwali bhindi for a complete wholesome meal you can pair this along with any side dish of your choice and normally something dry or stir fry works well. 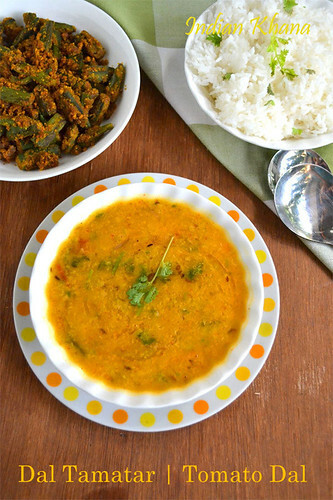 You can also try these other dal recipes. Moong dal fried with lots of tomato, spices to make this delicious dal tamatar. 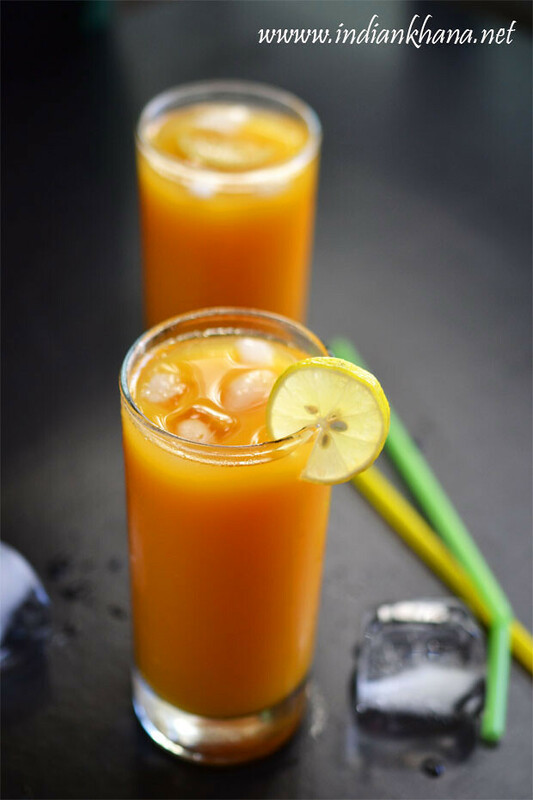 Wash dal and pressure cook with turmeric powder, 2 cups water for 2 whistles. While dal getting cooked, slice peeled onion, slit green chilies, chop tomato, coriander leaves and mince garlic. In a wok or pan heat ghee or oil add asafoetida, cumin seeds allow to splutter. Add green chilies, curry leaves and saute until garlic becomes light brown. Add onion and saute until onion becomes soft and light brown, add tomato, red chili powder, mix, cover and cook in medium flame until tomato gets mashed fully, do stir in intervals. Add cooked dal and mix well, add 1.5 to 2 cups of water (depends on consistency of dal you like), salt and bring it to boil. Keep flame to slow and simmer for 5 mins, add coriander leaves, mix and off flame. 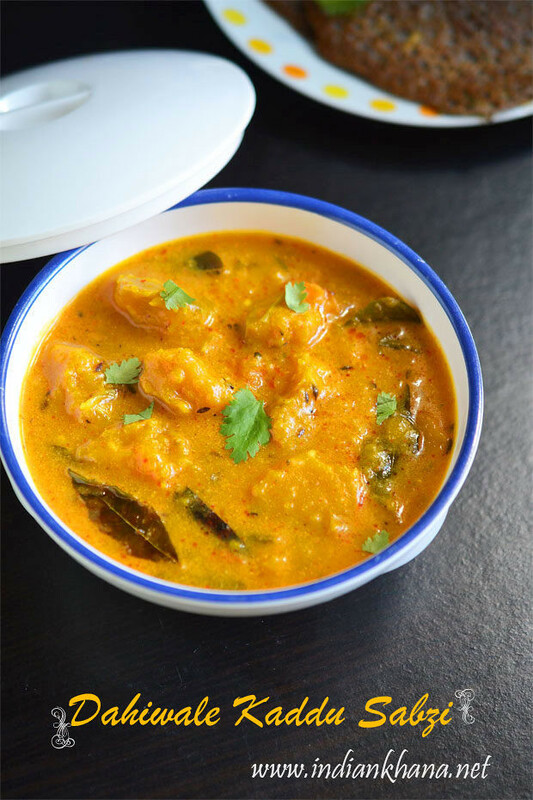 Serve hot or warm with a dollop of ghee along steamed rice and any side of your choice. I made besanwali bhindi along this time. You can add chopped tomato while cooking dal too. 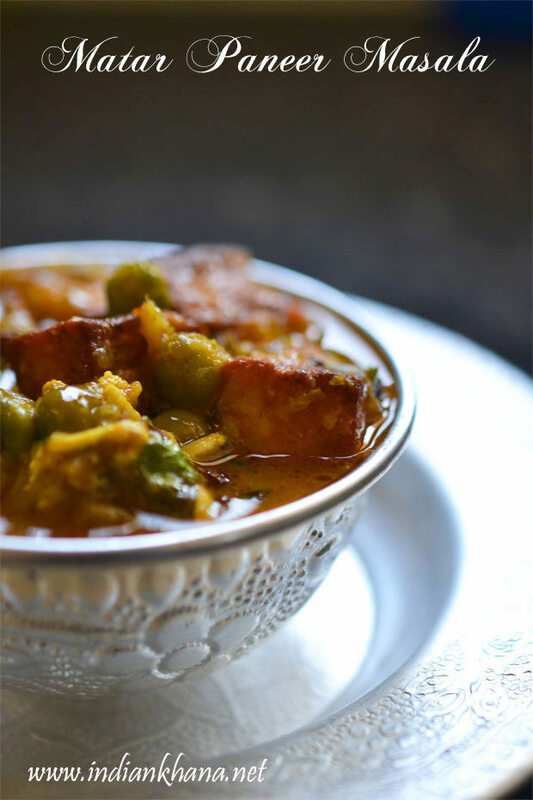 Ghee tempering adds wonderful flavors to dal, but you can do the same with oil too, no issues. Same you can do with toor/arhar dal or split pigeon peas. Delicious dal tamatar goes well with rice or roti. 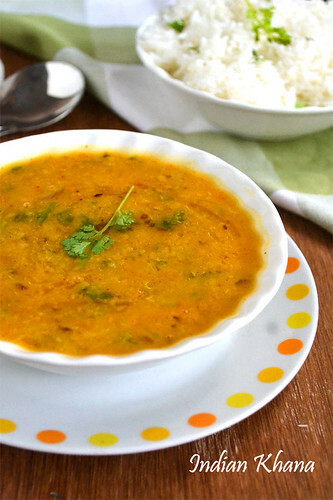 i have been craving for this dal, urs looks so nice, i would like to have this dal, for this rainy climate. Agree with you, some simple recipes just don't turn out the way you ideally want it to be. Moong dal is something I haven't been able to make well so far, I will try this recipe soon, it looks delicious!! Dear, I'm hosting a giveaway at my blog. if you wish you can enter to win. Simple food is always welcome and they say that "haath ka swaad" that you can't get at times. And I too love ghee in my dal. That's one lovely tomato dal. Real comfort food..looks absolutely delicious. 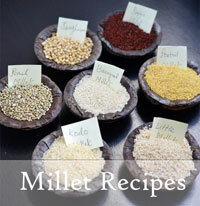 Healthy n Yummy dal recipe..
Hey thats a good one :) Will make these. 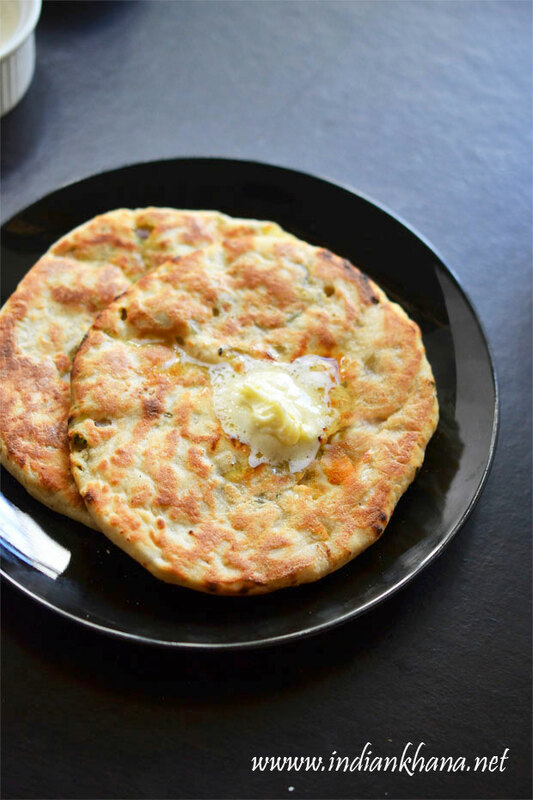 Does it go with chapatis too? 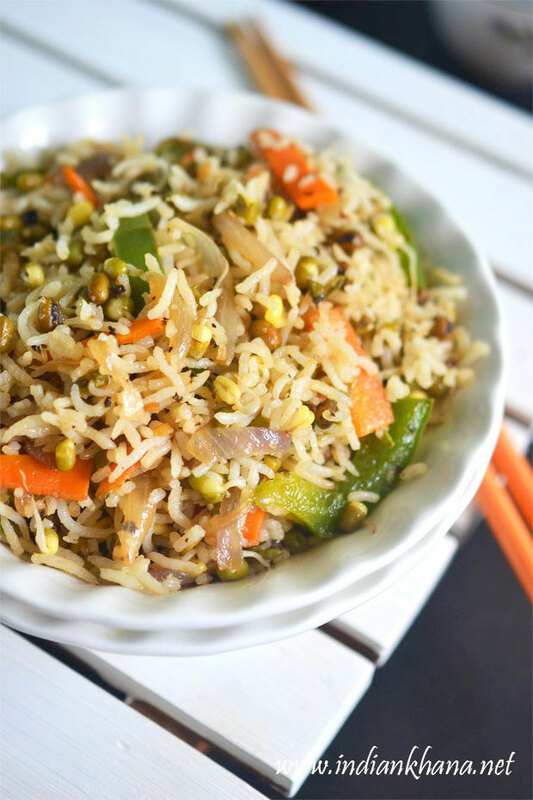 Sounds and looks very comforting,I would love this with roti as well as basmati rice !! The dal must be really good! Love the color! This is real comfort food...I make this atleast once a week..
Daal is such a comfort food for me..looks delicious!! My husband would love this dish with hot rice! !..hmm how can he resist a dal dish seasoned with ghee? 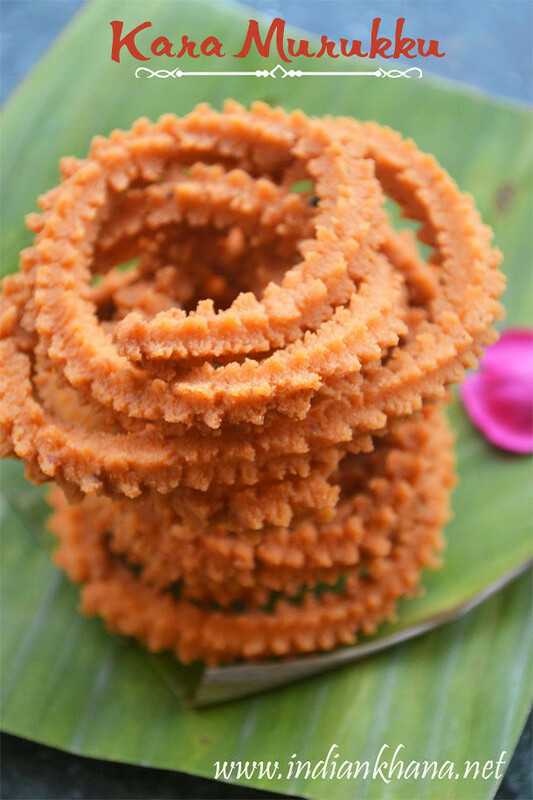 :)..comforting dish too, Priti!..will surely make it as it's easy to make too..
Looks delicious and inviting ! Dal looks very comforting and nicely pictured!!! looks so delicious..!! yummy yumm!!! Real comfort food. Perfect with hot rice. Lovely recipe, comforting and delicious. dhall looks so comforting Priti. 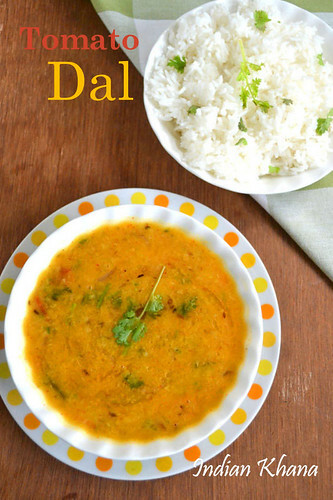 simple and comforting dal recipe. 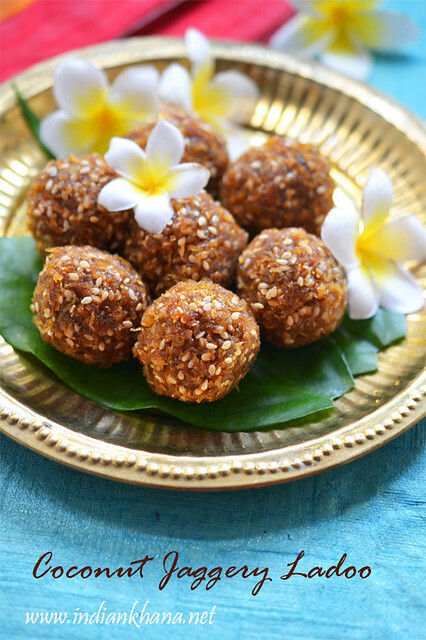 yummy looking recipes..also ur space looks very different from other sites.